We typically do not want to think about the possibility of a grease fire. When work days are busy, creating an emergency plan is often a task that gets put off. 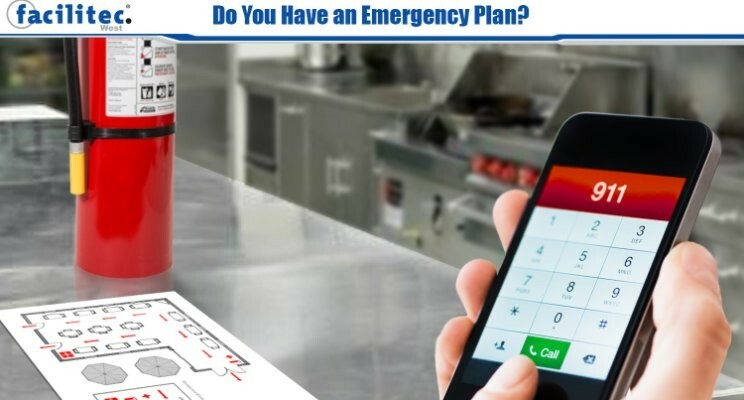 Your team having knowledge of how to handle a kitchen fire could make a huge difference and it may only take a day to set up an emergency plan. Having an emergency plan may lead to less panic in the event of an emergency, increase staff and customer safety, and lower damage costs. Never throw water on a grease fire! Make sure your kitchen staff knows this. It sounds simple but often in the event of a fire, our first instinct is to reach for a bucket of water. Throwing water on a grease fire causes a violent reaction because oil and water do not mix. Water can oxygenate the grease and create a bigger flame. It can also cause hot grease to splatter and spread around the kitchen. Holding a safety meeting a few times every year can be a great way to communicate information like this to all staff members at once. You should also go over how to evacuate from the building in the event of an emergency. Designate the staff members that are going to call 911 in case of an emergency. When there is a fire, everyone is frantic. If at least one team member on every shift knows that they are responsible for calling 911 in the event of an emergency, that call is much more likely to get placed immediately after a fire, or any emergency, is noticed. Having a system like this in place also prevents the emergency line from getting too many calls. The quicker an emergency response team is alerted and can get to the scene, the better. Review evacuation procedures and exits with your staff. Especially new employees. If every staff member knows where the fire exits are in each room, if a fire were to break out they would be more prepared to get themselves and any customers out safely. These small steps can make a big difference. Having an emergency plan keeps staff members in the situation calmer and more focused. Panic in emergency situations is heightened when staff is unsure what to do. Scheduling a couple of times per year to go over the emergency plan for your organization can increase employee confidence in the event of an emergency and increase the likelihood of the situation being handled in the safest possible manner. This could wind up saving money, stress, and even lives. 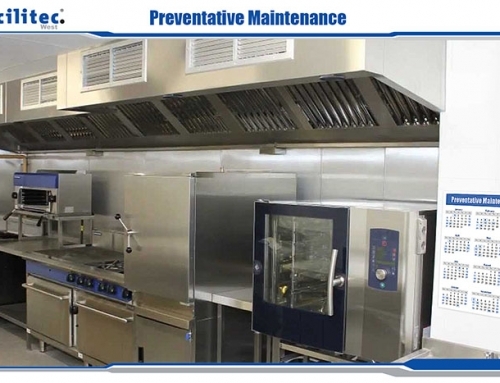 Of course, getting regular hood cleanings will drastically reduce your restaurant’s risk of fire! 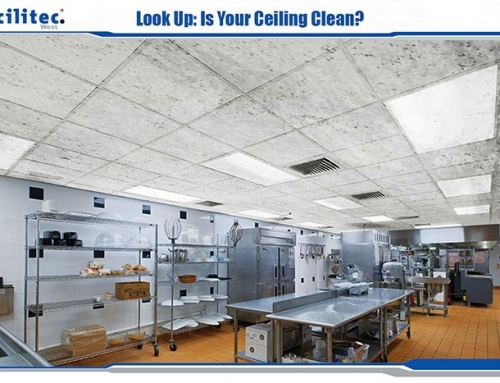 If you get regular kitchen exhaust cleanings, it is less likely you will ever have to use an emergency plan. 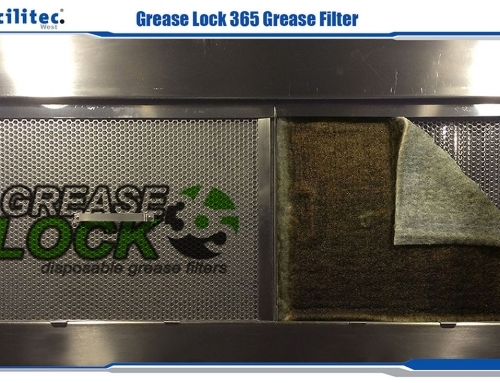 Grease build up in the kitchen’s exhaust system is a big cause of kitchen fires. 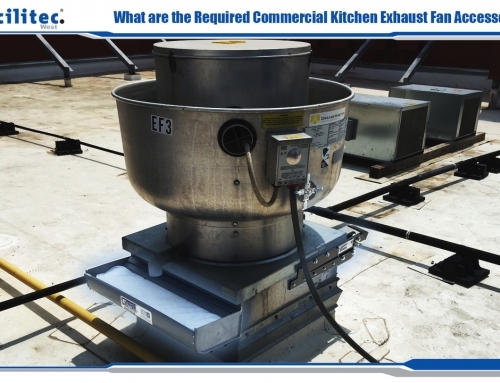 That is why the NFPA requires commercial cooking operations to get exhaust system cleanings according to their cooking volume. At Facilitec West, your safety is our priority. 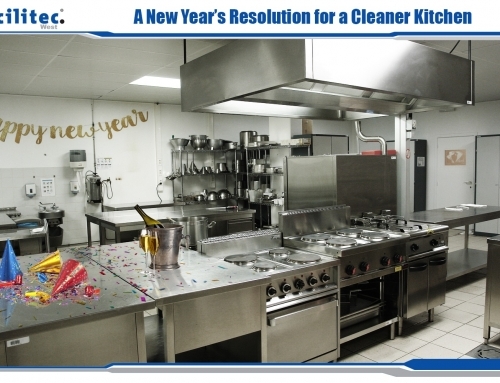 If you would like to learn more about kitchen exhaust system cleanings and how to keep your restaurant safe, gives us a call at 888.463.2293!